Did you know that this Saturday is ‘World Quark Day’?! 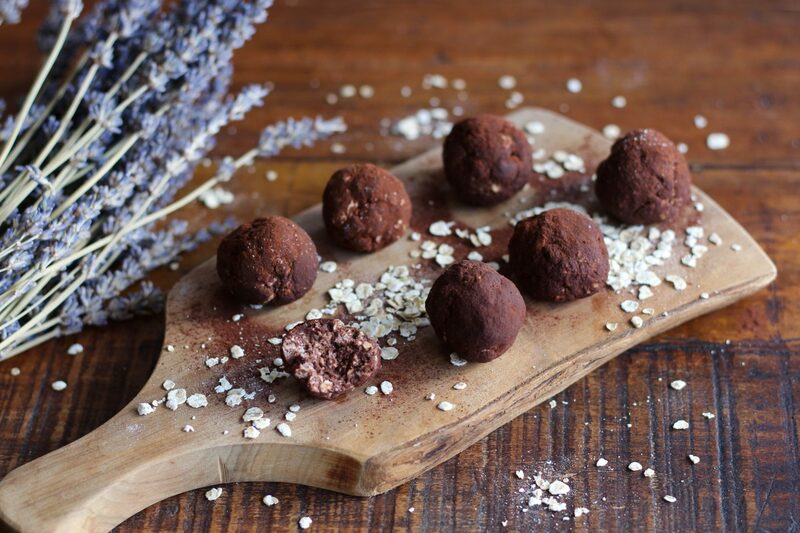 In case your answer is no, let me tell you more about this European Superfood! Quark is similar to cream cheese and Greek Yoghurt and you can use it in both sweet and savoury dishes; I personally love using it to make fudge balls (scroll down for the recipe! 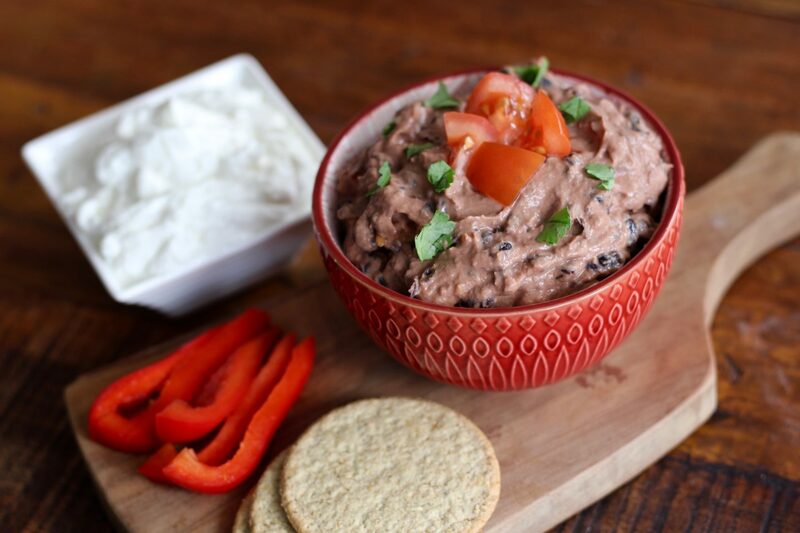 ), pancakes, carrot cake and savoury dips; scroll down for a black-bean protein dip that tastes delicious with oat cakes for lunch! Quark’s nutritional profile is pretty impressive as it’s high protein, provides calcium, which is essential for healthy bones and teeth, and is low in calories and virtually fat-free. Quark also scores all green on its on-pack GDAs (Guideline Daily Amounts). For more inspiration on how to include quark in your cooking, baking and meals you can download a free eBook on the Queen of Quark Website. 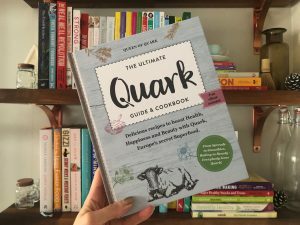 You can also win one of two hard back Quark Cook Books that I’m giving away on social media; head to my Instagram Post and Facebook Post to find out more! 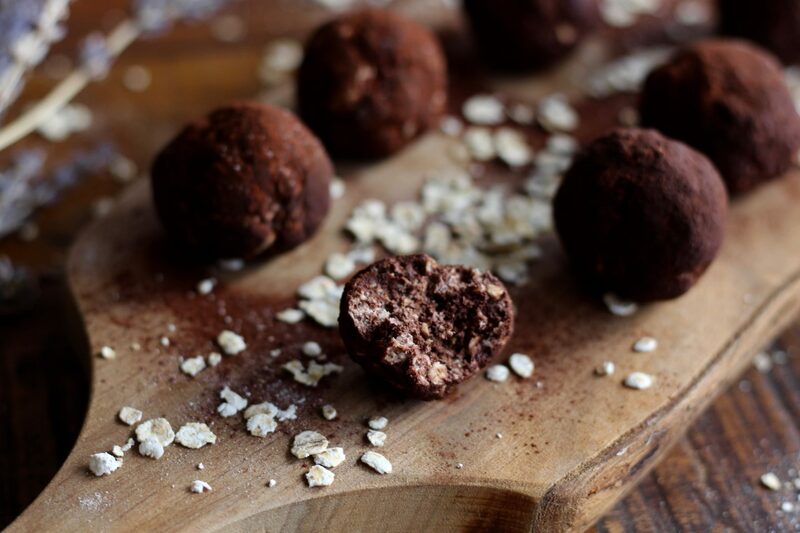 And if you live in London then checkout High Mood Food – a health food cafe and deli that specialises in gut health at their Marylebone and Spitalfields Market stores! They’ve designed a menu especially for the Queen of Quark with lots of tasty quark-based treats (savoury and sweet, and all super nutritious!) and it’ll be available exclusively at both sites on World Quark Day! If you do make any recipes with quark don’t forget to use the hashtags #QuarkUpYourLife and #WorldQuarkDay to help the Queen of Quark herself to celebrate the World’s first Quark Day – you can also tag her via @QueenOfQuark on Facebook, Instagram & Twitter! 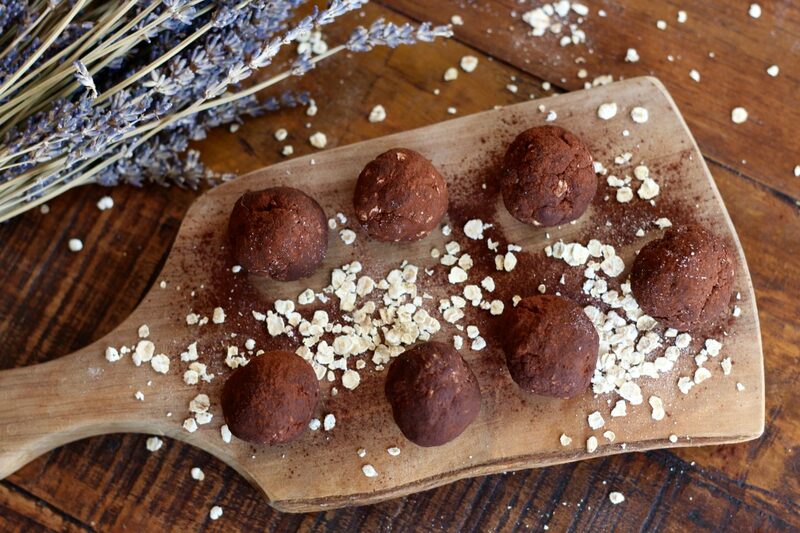 Pop in the fridge for 15 minutes before enjoying! And to celebrate World Quark Day in style here’s a bonus recipe for you that tastes amazing and is great for a pre or post workout snack as well as with lunch or dinner (I love it with tacos!). 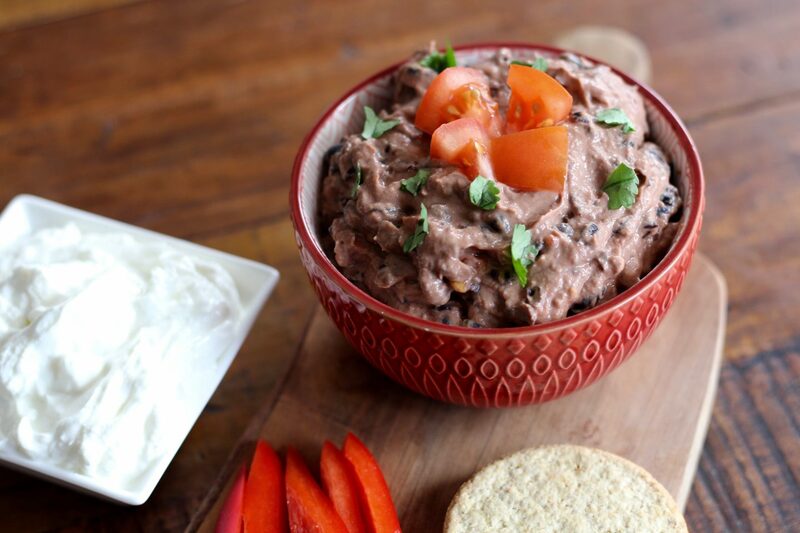 Serve with fresh coriander on top and veggie sticks and oat cakes on the side! *This blog post was written in collaboration with The Queen of Quark. Previous Post 10 Nutrition & Fitness Tips for your Wedding Day!